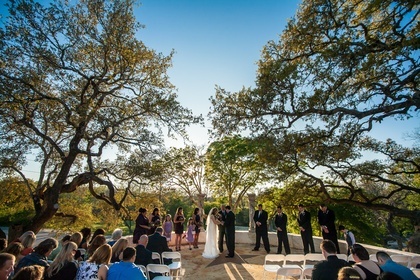 Austin Hill Country Wedding & Reception Venue, only 20 minutes from downtown Austin. 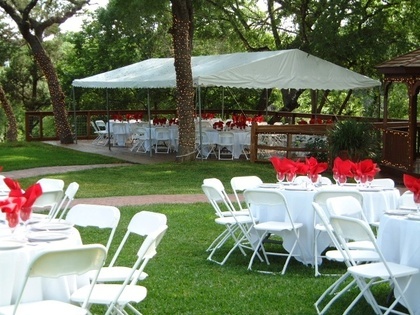 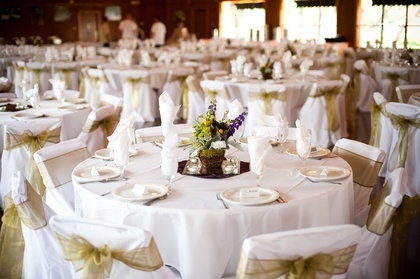 CREEKSIDE provides an array of Wedding, Reception and special event options. 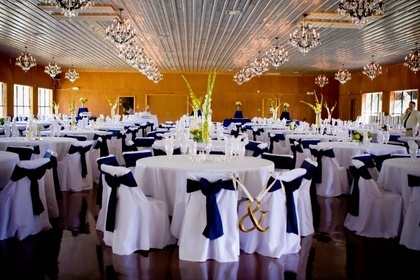 We can host your Wedding, Quinceañera, banquet, company event, meeting, Christmas or holiday party, company or business retreat, Bar or Bat Mitzvah, fund raiser, prom, special occasions, or any other unique event you may wish to plan. 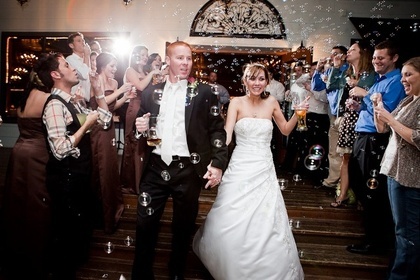 Let CREEKSIDE help you create wonderful memories. 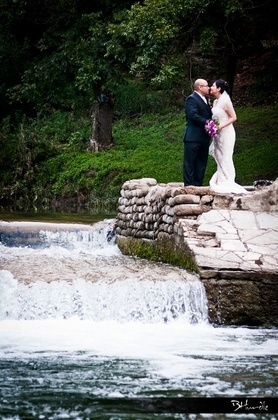 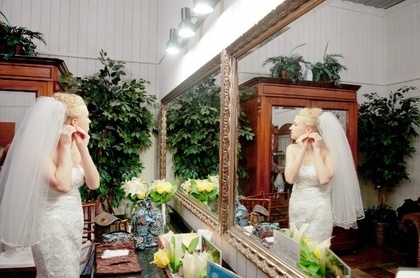 Creekside is the ideal setting for an indoor/outdoor ceremony and reception. 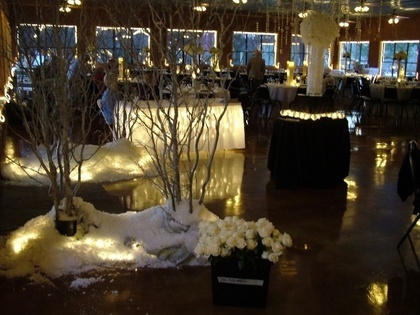 The reception hall comfortably fit my 500 guests and the catering was absolutely delicious. 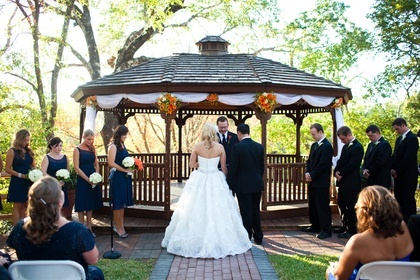 There are 4 or 5 outdoor ceremony sites to choose from--we chose the new site called La Stella Sola. 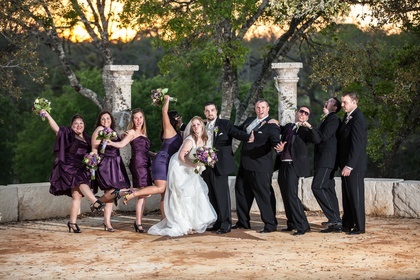 The sun sets directly behind this site and is beautiful for pictures. 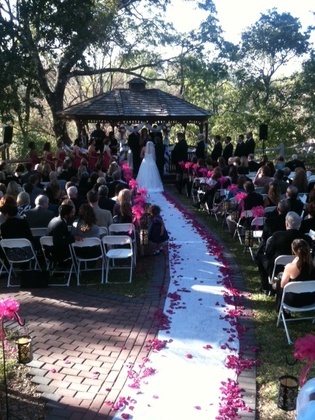 Creekside is also extremely attentive and professional. 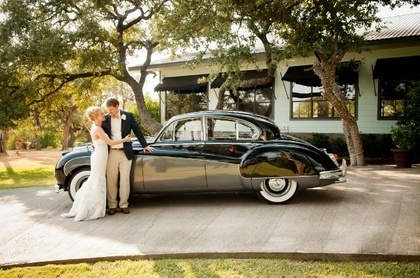 I would recommend this venue to any bride wanting a true Texas Hill Country wedding near Austin.